Ballard already has engines in buses in London. VANCOUVER -- Ballard Power Systems has a letter of intent from Belgium-based bus builder Van Tool NV to purchase FCveloCity-HD 100-kilowatt fuel cell engines to power eight hybrid tram-buses for use in France. The 125-passenger buses are scheduled for delivery for transit operators in Pau, in southwestern France’s Pyrénées region, in the second half of 2019. Ballard, based in suburban Burnaby, B.C., says they will be the first hydrogen bus routes in France and the world’s first hydrogen tram-buses for a full bus rapid transit system. 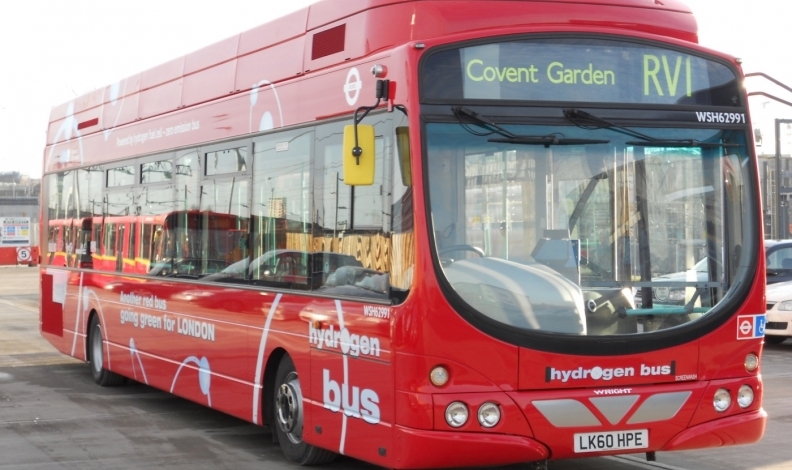 The buses will use fuel cells for primary power and lithium batteries for additional power when needed, giving them a range of more than 300 kilometres.